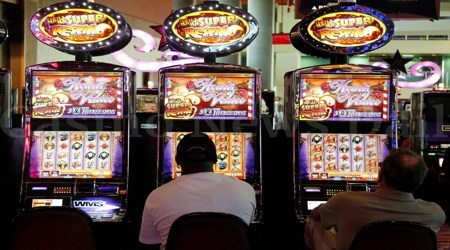 With an increase in the usage of mobile devices, people prefer playing online slots with phone betting system over traditional casino games offline. In the comfort of your humble abode access top-notch online slot Hot as Hades only at Phone Vegas. Sounds fun? Why wouldn’t it! The Theme For Phone Betting System Is Engaging Yet Friendly - Play Now! Hot as Hades is provided by Microgaming, giant gaming software and a popular name in the best casino games provider list. Hot as Hades is hosted by Phone Vegas which comprises of a video slot with 5 reels and 20 paylines. This online casino game has no downloading requirements and can be accessed through phone betting system. 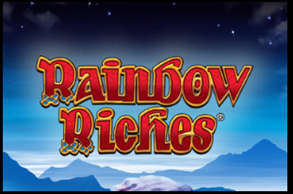 Microgaming has cartoonized the theme of the slot. The outlay of the video slot includes comical Greek Gods, icons including fireball, boiling lava and the infamous ruler of the underworld, Hades. Hot as Hades includes various features like auto-play and a quick spin. We also offer Free Spins with Phone Betting System. We, at Phone Vegas, strive to bring best casino games online on your mobile devices. The striking feature of slots online for free can now be unlocked with your fingertips. So Come and play; reel and spin! The desktop version is optimized for mobile and other portable devices. Phone betting system helps the user to spin the wheel on the go. It further helps players to cash in rewards efficiently. A user who registers with us further enjoys various cash back offers. We offer a variety of online casino games to our current and potential players alike. Phone Betting System opens up a range of slot machines online to choose from. Browse through the endless slot machines online at Phone Vegas and stand a chance to win big. We offer a fun-loving gaming environment to our users. Surf through our range of exclusive gaming options and win rewards online.